Why Me? is filled with experiences from successful businessman Mike Mountz’s life when he felt the presence of God. 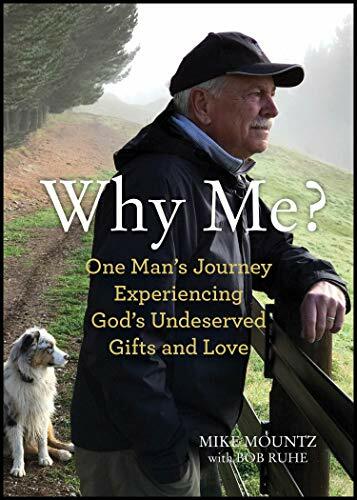 These Godly experiences, as Mike calls them, helped him to strengthen his faith, make changes in his life, and act when otherwise he might have been paralyzed by uncertainty. Mike describes how God guided him so that he gained the courage, strength, wisdom, and ability to make difficult decisions. The book also shares a critical lesson Mike learned on his faith journey.